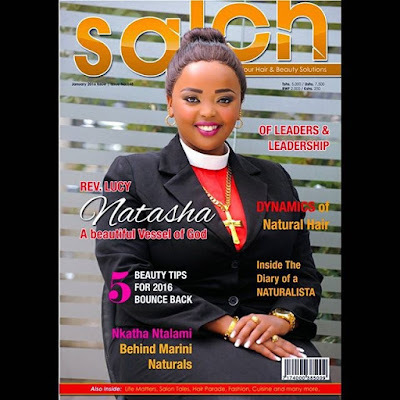 Reverend Lucy Natasha rose to fame early last year after Nairobi Senator Mike Sonko to social media revealing that he enjoys her sermons. Since then the woman of cloth has gained vast popularity to a celebrity status. 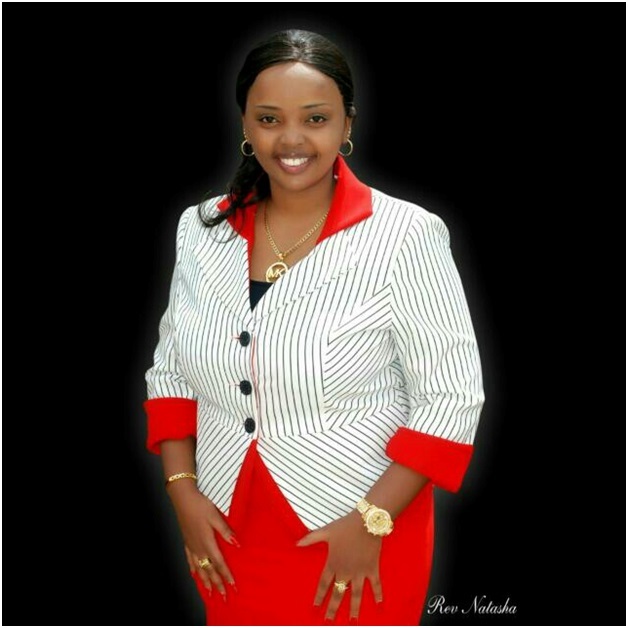 Pastor Lucy has been spotted attracting massive crowds of people in every summon she holds. Evident enough is the latest crusade she held in Darleeslam Tanzania that made business come to a standstill as thousands attended her mass. Well away from that the well endowed pastor who is blessed with stunning looks has graced this month’s cover of Saloon Magazine and she just nailed it. Have a look at this photo.